ISDIN is the largest Spanish company that focuses exclusively on making products for dermatological use. 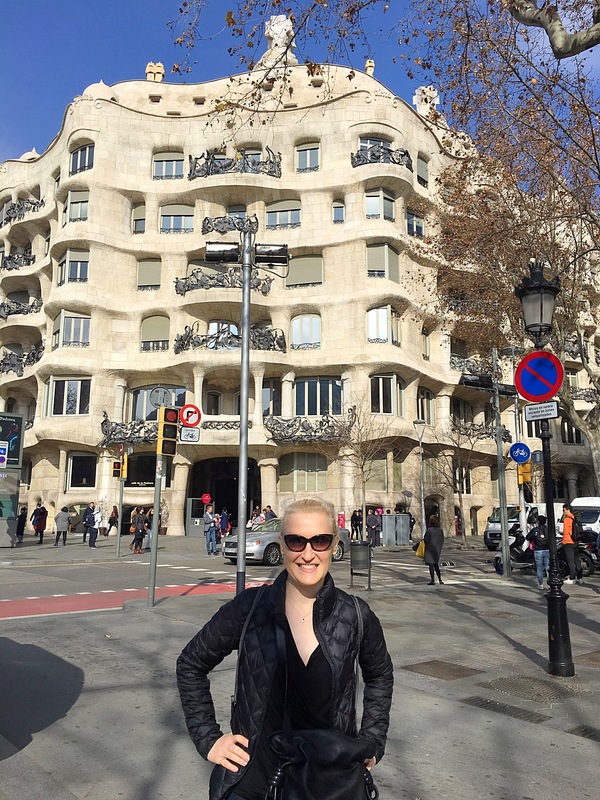 Dr. Waldorf visited their Barcelona headquarters for an advisory board to learn about their science and the company’s unique ethos that re-focuses development and technology on the needs of dermatology patients. Dr. Waldorf was particularly impressed with ISDIN’s Eryfotona Actinica SPF 50 innovation that contains DNA repair enzymes that help reduce cases of actinic keratoses more than sunscreen alone. During her downtime, Dr. Waldorf explored the ‘Dr. Seussian’ architecture by Gaudi, including the Sagrada Familia which appeared to be an inspiring cross between Paris’s Notre Dame and locations from Star Wars.